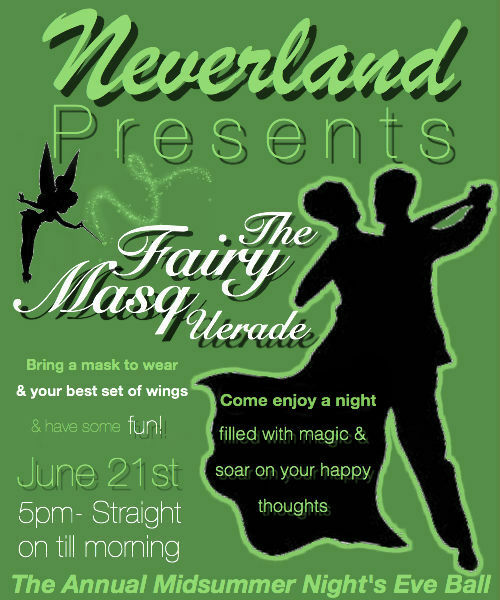 The annual midsummer night’s eve ball is coming up later this month! Will we see you there? Thanks to Bri Valdivia for providing the poster.